I always always always enjoy every post from Sally – her photography stands out to me, her writing is so engaging and she always manages to make me want anything she mentions. This post, a five minute makeup look, was really fun to read and encouraged me to actually speed my makeup routine up in the morning. Now this wasn’t a post as such, but Laura’s videos are so enjoyable to watch! I’ve really been enjoying them, and this glam look was amazing, as I find Laura such an easy person to watch – chatty and a natural behind the camera. 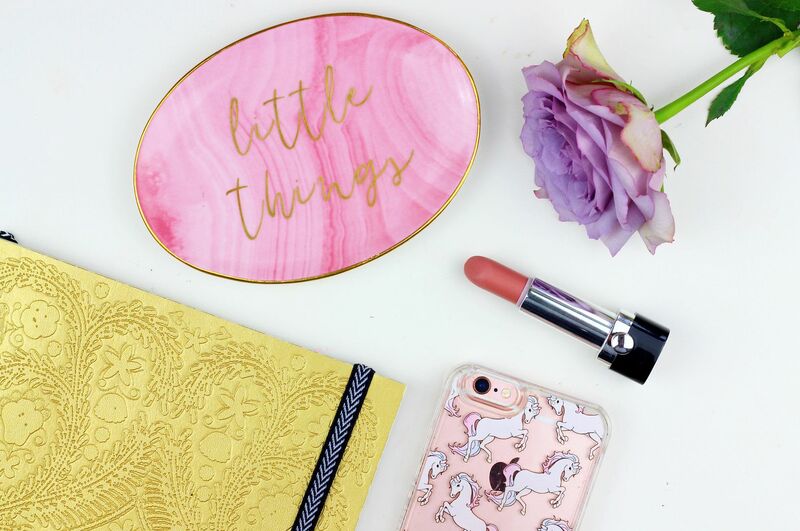 Laura is a pro-blogger and also an MUA so she’s one to pick up a few tips and tricks from. One of my favourite bloggers around, Hayley, is always posting helpful blog posts with information and ideas to help you out and this post about monetising her blog/online life and how she made over a thousand pounds blogging in one month was very helpful (and inspiring!). I like Corrie’s blog for being so undeniably girly, and I am a big fan of her instagram as well. I loved this post especially because of the incredibly gorgeous photography – the best photo of nail polish I think I’ve ever seen! Lovely Megan’s blog is always full of amazing content and this post in particular caught my eye this month – it’s all about New York and it made me want to go back straight away! Especially in the snow, all her photos looked gorgeous. Did you find any new bloggers you loved in February?